On Saturday 15 December the Southside Film Festival will be screening a kids film Arthur Christmas as part of our new Film Club in partnership with The Glad Cafe. The film will start at 3pm, doors at 2:30pm. Tickets are £5 for children (or concessions*) and £6 for adults and are available on the day from the Glad Cafe and also online from Tickets Scotland (search by date or for Southside Film, with £1 booking fee). 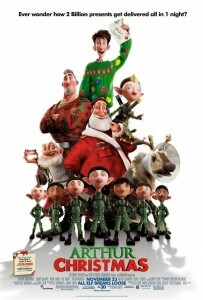 Arthur Christmas is a 3-D computer animated Christmas fantasy comedy film from Aardman Animations. 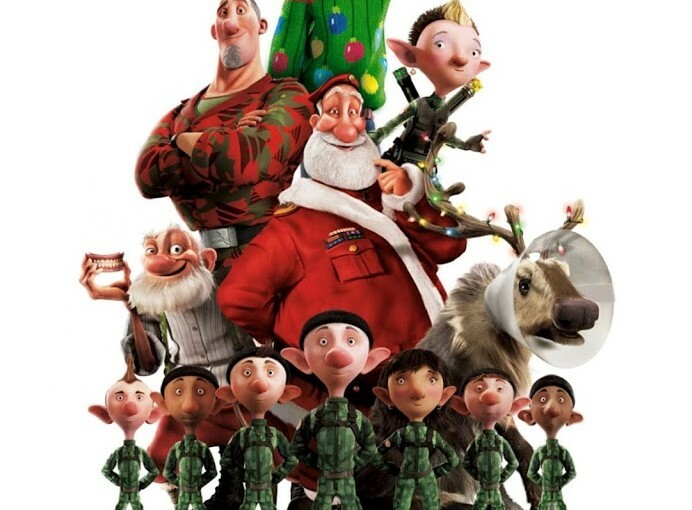 Synopsis: Arthur Christmas reveals the incredible, never-before seen answer to every child’s question: ‘So how does Santa deliver all those presents in one night?’ The answer: Santa’s exhilarating, ultra-high-tech operation hidden beneath the North Pole. But at the center of the film is a story about a family in a state of comic dysfunction and an unlikely hero, Arthur, with an urgent mission that must be completed before Christmas morning dawns.